KenSci, a Seattle company that has developed a risk-prevention platform powered by artificial intelligence, has raised nearly $22 million in a new funding round with the goal of propelling its growth in the health care market. The Series B funding round was led by Polaris Partners with participation from existing investors, including Ignition Partner, Osage University Partners and Mindset Ventures. In addition, UL Ventures acted as a strategic investor. The current funding round brings the total raised to date by the three-year-old company to $30.5 million. 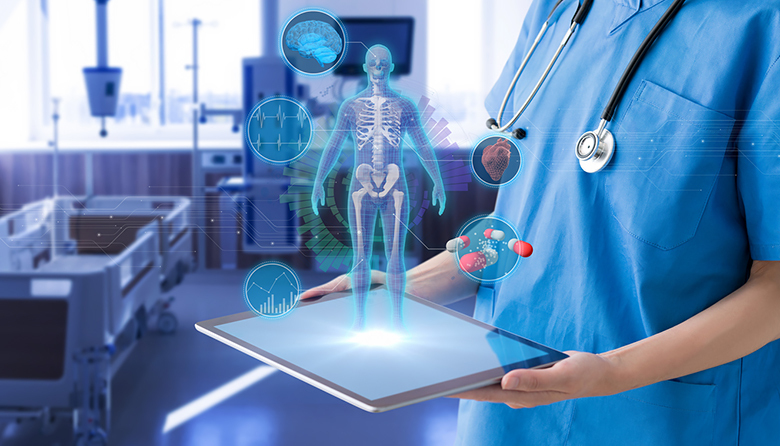 The company’s product, powered by artificial intelligence, analyzes huge volumes of data across multiple sources, including clinical, claims and patient-generated sources, to identify health care, financial and operational risks, allowing provides to address those potential hazards preemptively to save costs and lives. KenSci was spun out of the University of Washington’s Center for Data Science at UW Tacoma, and its platform was designed on the cloud with the backing of Microsoft’s Azure4Research grant program. The company is based in Seattle but also operates offices in Singapore and Hyderabad in southern India. Goldman Sachs Private Capital led the series D round, which the company will use for product development and strategic hiring.